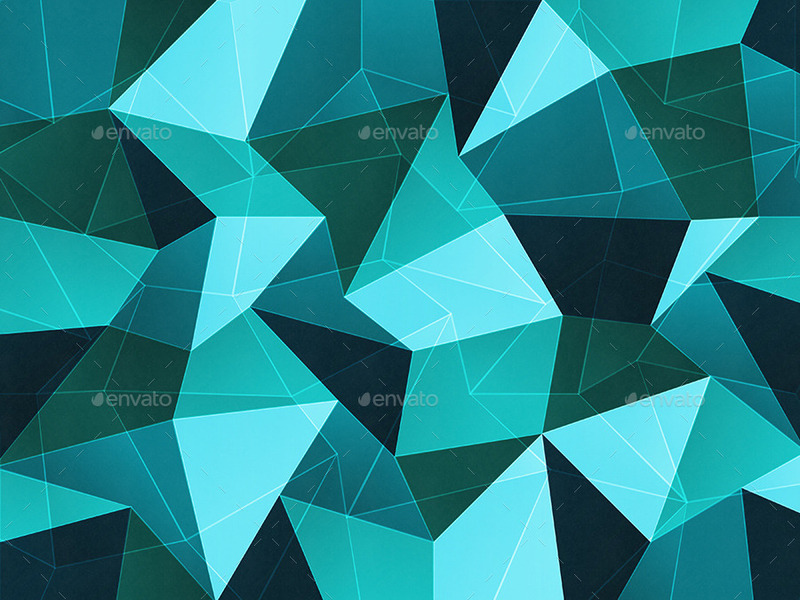 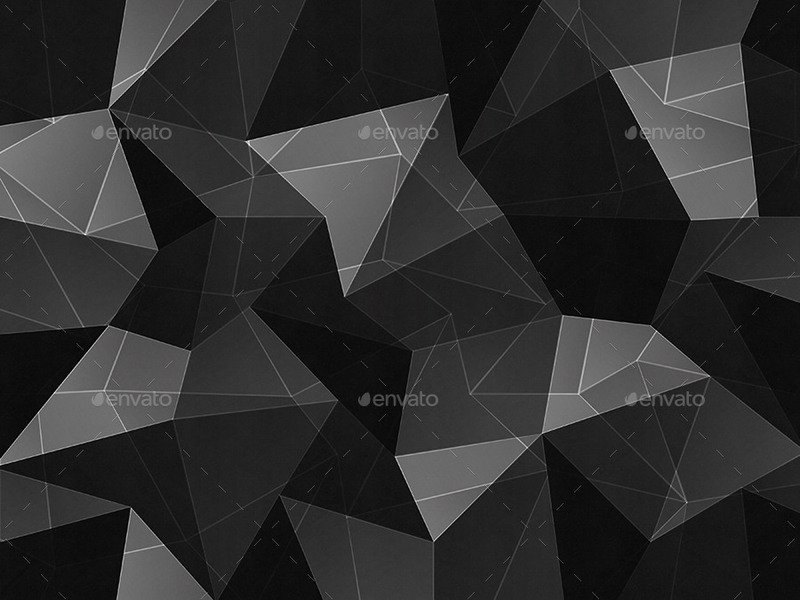 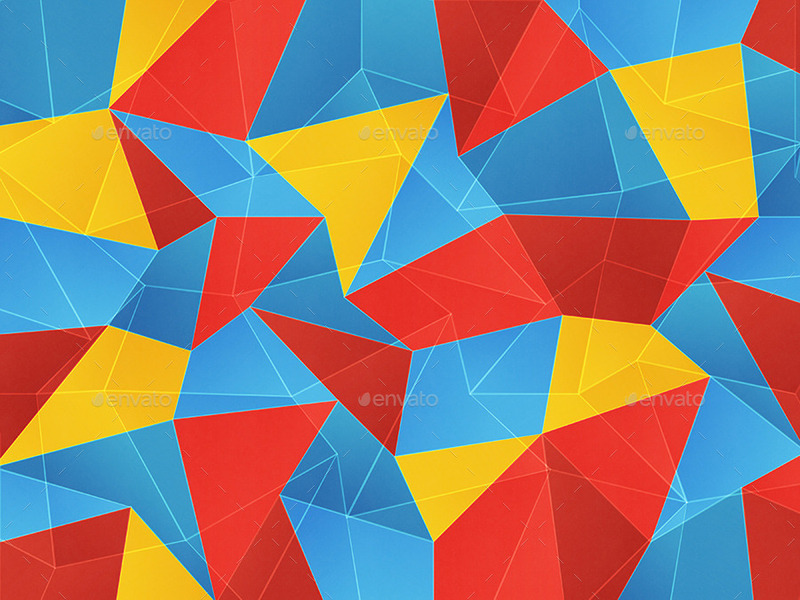 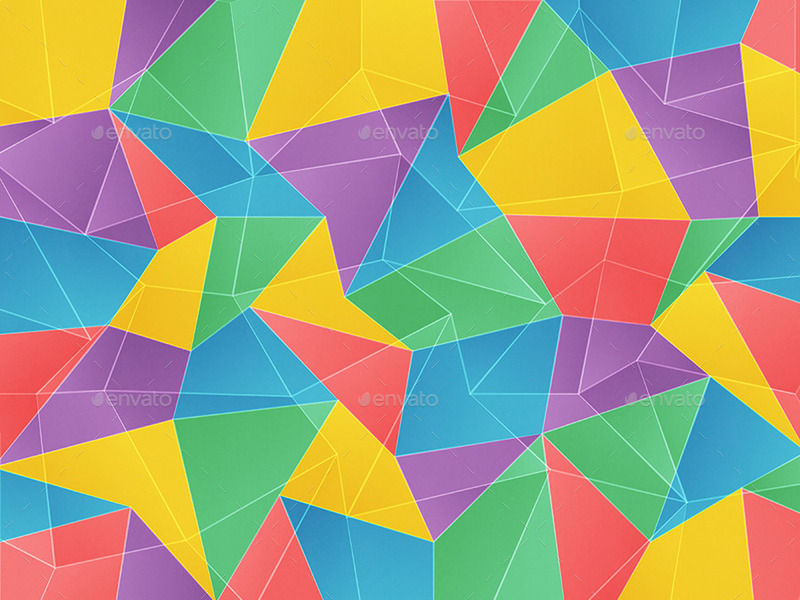 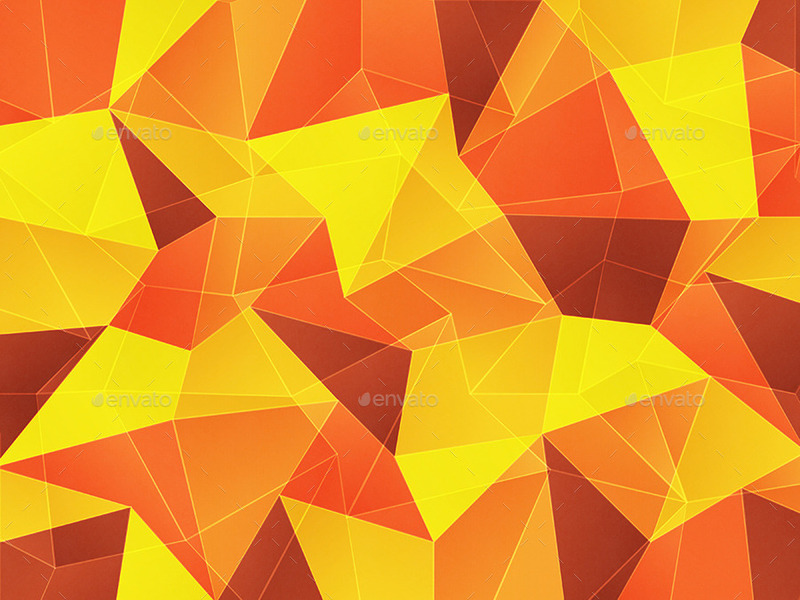 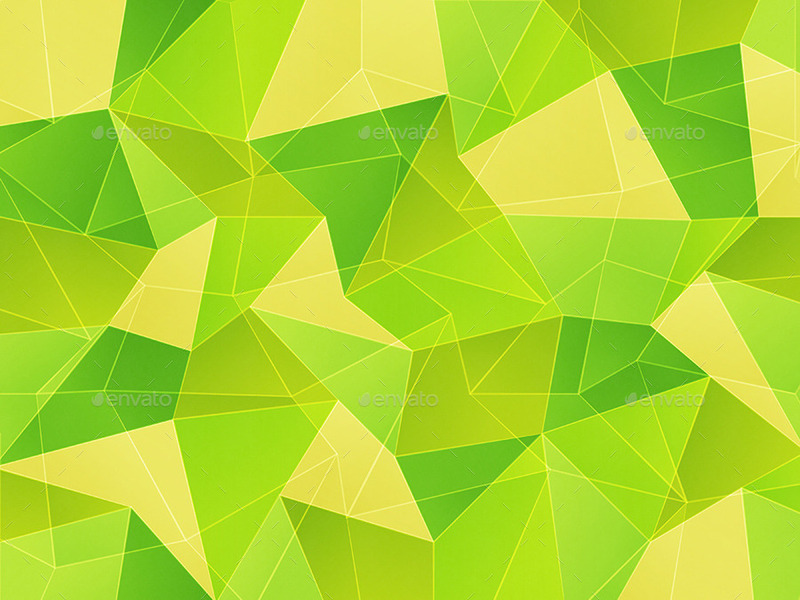 This pack includes 10 abstract polygonal backgrounds in JPG. 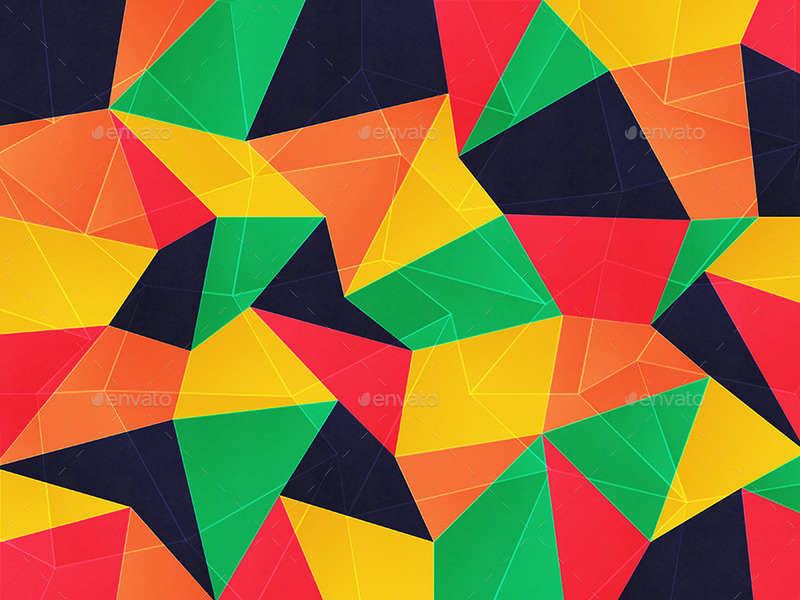 Suitable for printing, web design, banners, posters … Looks great on any device and resolution. Set does not include the fonts used in this preview. 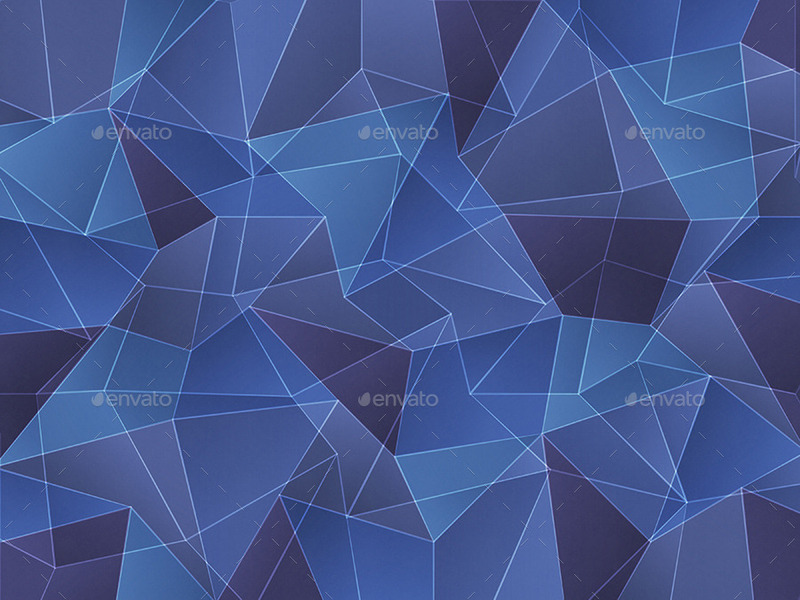 Contains only jpg backgrounds. 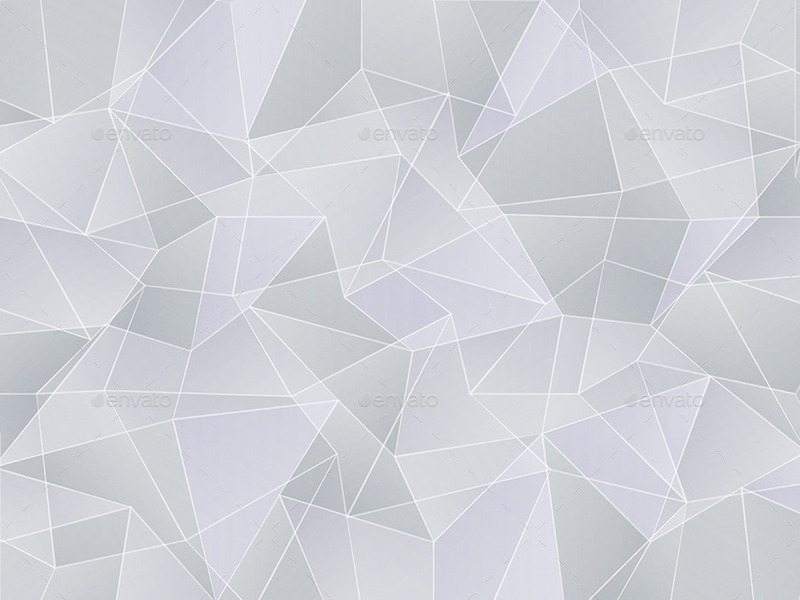 Not editable.